What is a nebula? 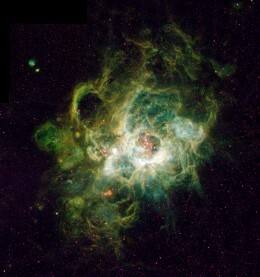 Nebula in Latin means “cloud”. 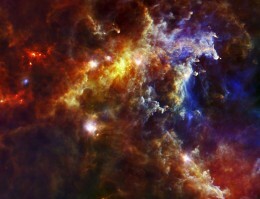 A nebula is a mist or a cloud of gases and dust. 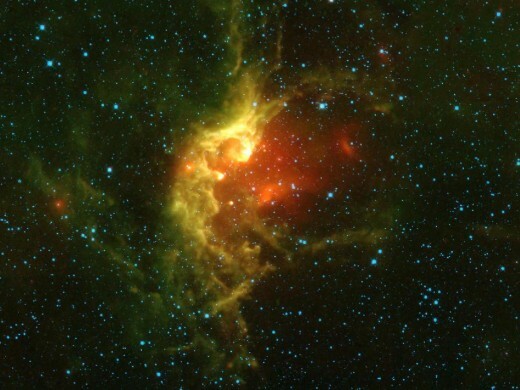 Supernova explosions and their remnants that remain often create nebulas. Other nebulas are created when gravitational forces put dust and gases together. 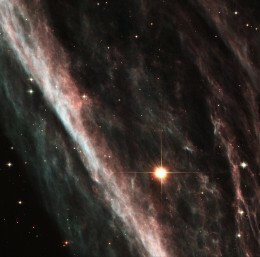 Many nebulas are stellar nurseries – the places where stars are born. 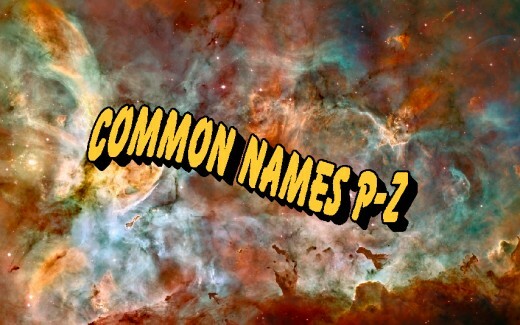 This segment includes the common names of nebula beginning with the letters, P through Z. Below this section you will find a listing for these nebula. As you view this list you will notice that they have ordinary names like Spirograph, Stingray, Tarantula and Pelican. The stunning V838 Monocerotis Nebula is found in this group of nebula. This nebula series’ introduction, What is a Nebula? Part 1, Different Kinds of Nebula, discusses the different types of nebula and their classifications. A comprehensive alphabetical listing of all the nebula’s common names can be found in that introduction. If you need to locate a specific nebula, just locate its name on that list, click on its name, and you will be taken directly to that nebula’s description. 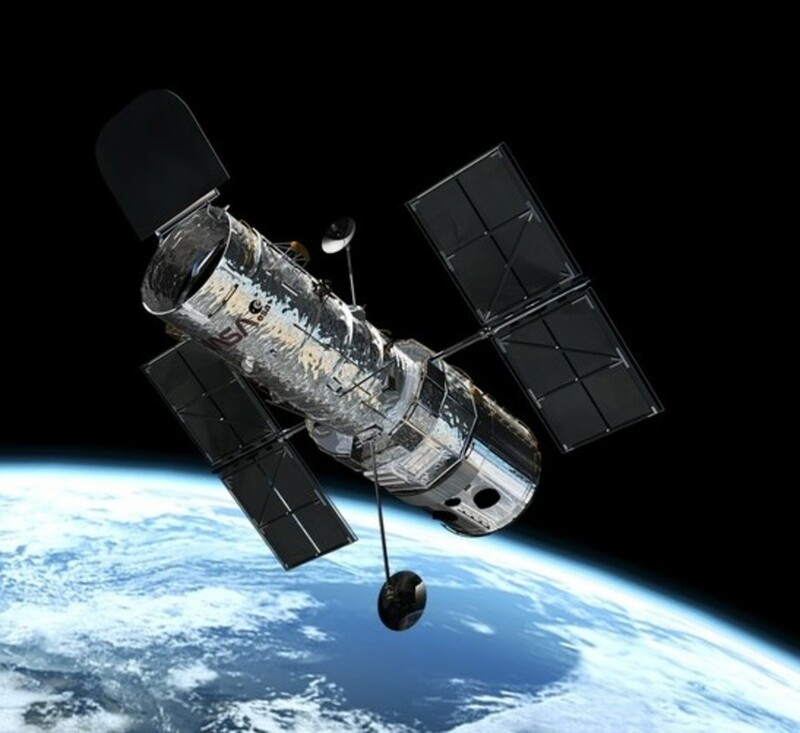 A listing of the nebula beginning with the letters P through Z is below. If you wish to advance to a particular nebula on this list, just click on it and you will be taken directly to it. 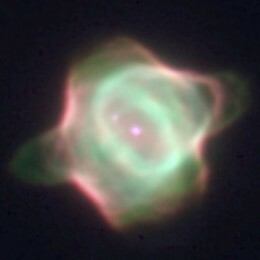 Once at a nebula’s description, a link is provided to allow you to find more information concerning that nebula. 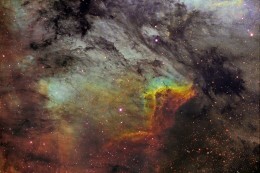 For more information about this nebula, especially another picture with an explanation of how it looks like a pelican, click here. 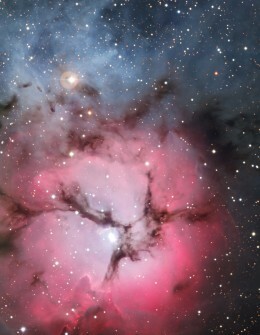 For more information about this nebula including its shape, its color and its ladder-like formation, click here. 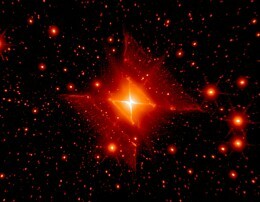 Notes: Scientists are not sure how the Red Square Nebula was formed, but it is so symmetrical that a scientist has deemed it as being "almost perfect". It is felt that it may be caused by two conical explosions and if viewed from a different angle may appear to be circular. 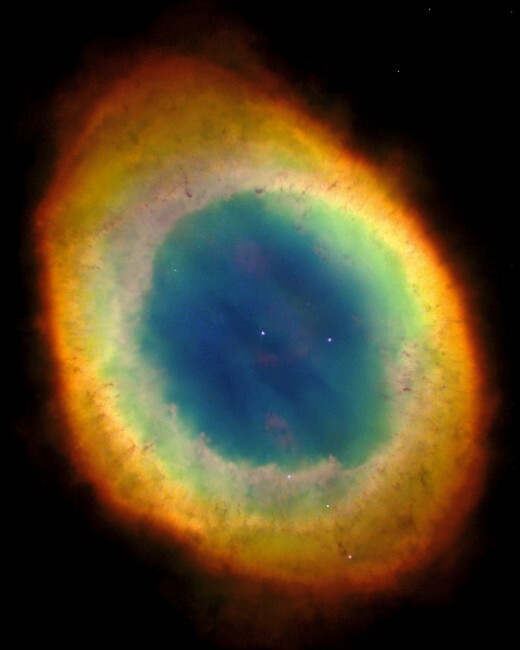 In the video below, NASA's Spitzer Space Telescope finds the Ring Nebula to look like a delicate flower. 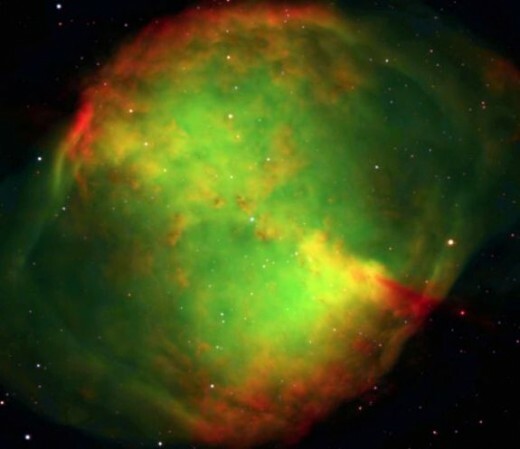 The video below shows gorgeous footage of this nebula. 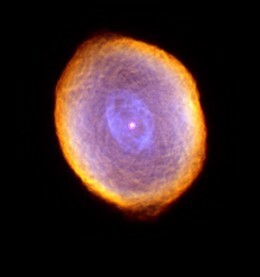 Notes: If you are familiar with the Spirograph, a toy using disks to create intricate geometric patterns, it is easy to see why this nebula was named such. Notes: The Stingray Nebula is about 130 times the size of our solar system but is extremely small compared to most planetary nebula (about 1/10 the size). Notes: a stellar nursery, The Tarantula Nebula is approximately 100 times the size of the Orion Nebula and 450,000 times the size of our sun. For more information: click here. 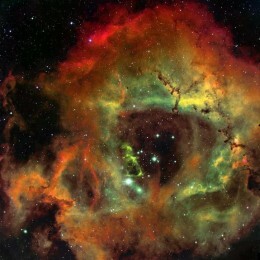 Lots of great pictures of this nebula can be found at this location. Notes: In the middle of the Triangulum Nebula, there are over 200 hot stars that are 15-60 times larger than the Earth's sun. The heat generated by these stars causes the gases within the nebula to fluoresce. 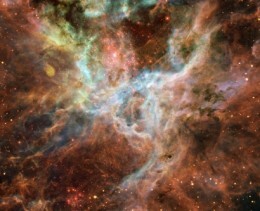 Notes: stellar nursery; Its name means 'divided into three lobes'. 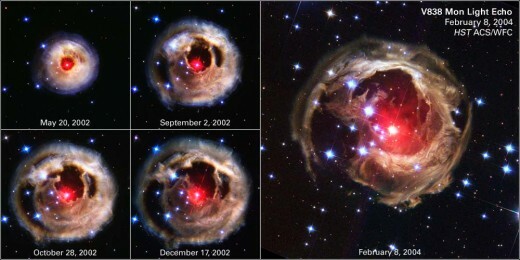 The sequence of images in this video depicts the variable star V838 Monocerotis (or V838 Mon) - a so called 'red supergiant' star in the constellation of Monoceros - exhibiting a phenomenon known as the light echo effect. 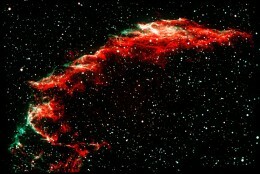 Type of Nebula: large but relatively faint supernova remnant. These are the articles that complete this series concerning nebula. 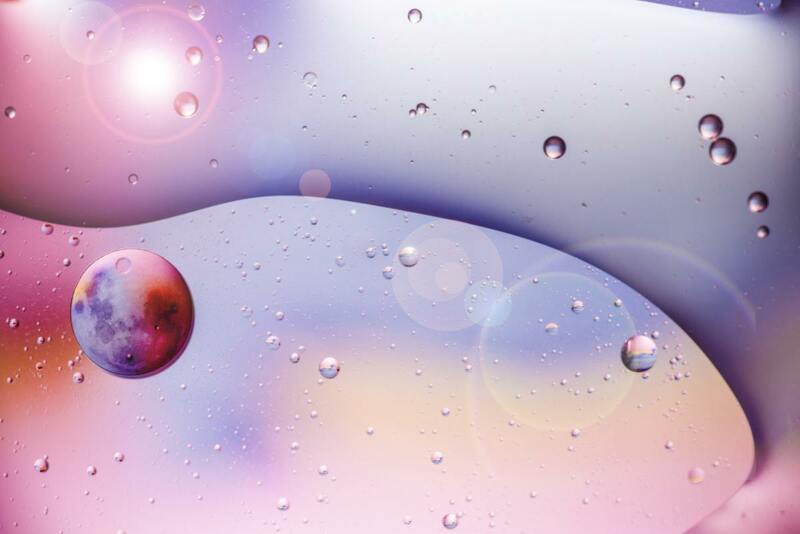 How Did The Grand Unified Theory and Inflation Save Cosmology? 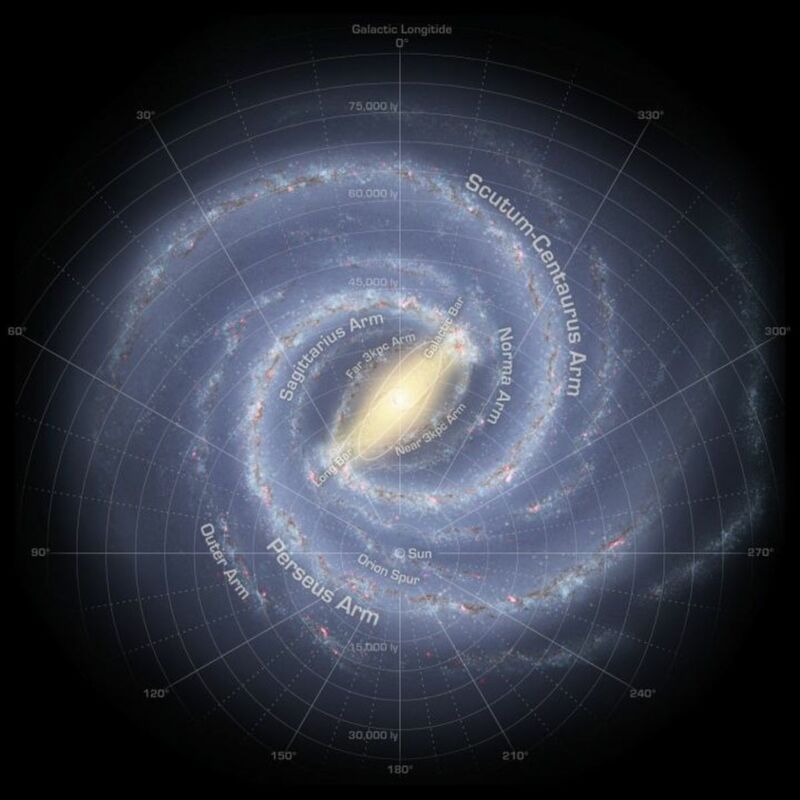 Was Arthur C. Clarke the Greatest Science Fiction Writer? Comments: "What is a Nebula? Part 5, Common Names for Nebulae P-Z and Their Information "
molometer. It is good to see you again. This nebula collection has my favorite - the V838 Monocerotis Nebula. I just love it! Thanks for dropping by! This is a great hub and the pictures are truly 'out of this world' They are beautiful and beyond explanation. Just stunning. I pop into every now and again just to remind myself of what is out there. Thanks again Cindy. f - I think I will just stay on this terra firma. Not really interested in another planet. And yes it is less expensive. Less expensive to photograph Mars from earth with an electronic telescope, though. f - I was a little young for the first one, but I do remember being totally amazed that we could actually fly to the moon. It was almost unbelievable at the time. YW. Maybe like me you remember remember the Apollo program when it happened and remember how fascinating it all was. f - Thanks so much for stopping by and journeying through the heavens with me. Fascinating. You are very knowledgeable about the subject. Hello, molometer! I am glad that you enjoyed the whole series. It started out as one and then got so big that I had to break it up into bite-sized pieces. Thanks for stopping by and for the votes. Just been through this hub collection and they are all truly amazing. Excellent work. Voted all up up and away. I must congratulate you on a superb hub. Really beautiful images and very clear descriptions. I seem to have dropped in to this hub out of sequence so I am off to see them from the beginning. 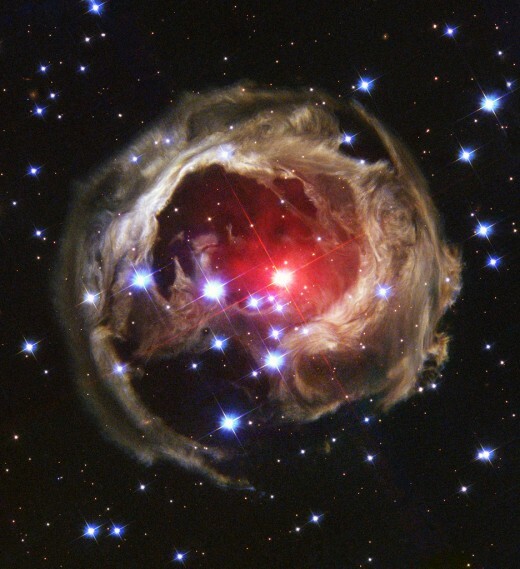 V838 Monocerotis (V838 Mon) is a red variable star in the constellation Monoceros about 20,000 light years from the Sun, and possibly one of the largest known stars. 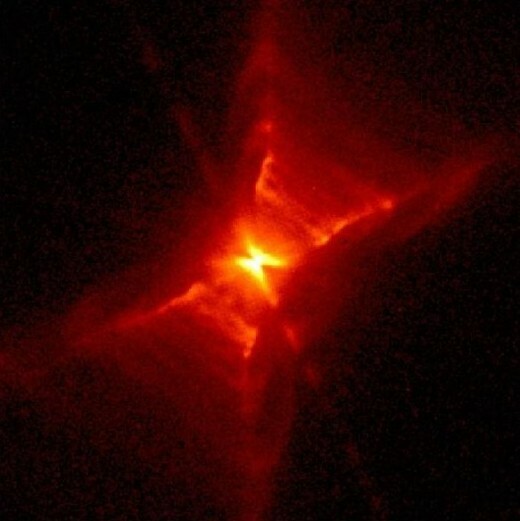 The previously unknown star was observed in early 2002 experiencing a major outburst. Originally believed to be a typical nova eruption, it was then realized to be something completely different. 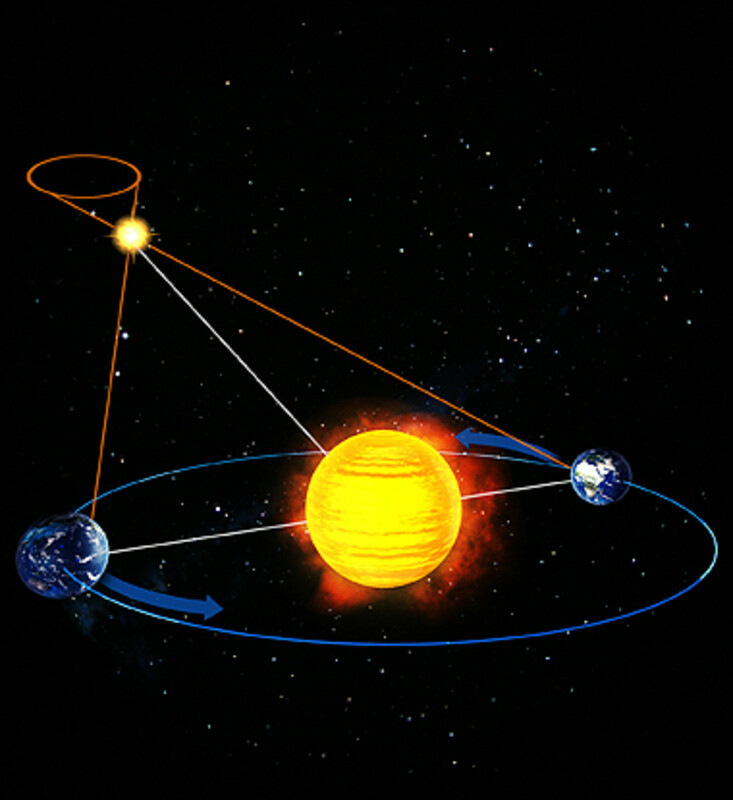 The reason for the outburst is still uncertain, but several conjectures have been put forward, including an eruption related to stellar death processes and a merger of a binary star or planets. So the red giant that is seen in the middle as the souce of the light that forms the light echo's has not gone supernova yet? davenmidtown - the dust is from the remnants of the star that went supernova to create the nebula. that one is my favorite. It is so gorgeous. Another great hub... I think my favorite was the Trianulum nebula but the light echo is a close second. I wonder where all the dust came from for the light echo nebula... something must have died there and been destroyed.